Mongolian Prime Minister J.Erdenebat has proposed to sign a free trade agreement with the Eurasian Economic Union (EAEU), reports news.mn. The Mongolian PM held negotiations with Tigran Sargsyan, the Chairman of the Eurasian Economic Commission (EEC), as part of the St. Petersburg International Economic Forum. The sides commended the results of the two-year cooperation. 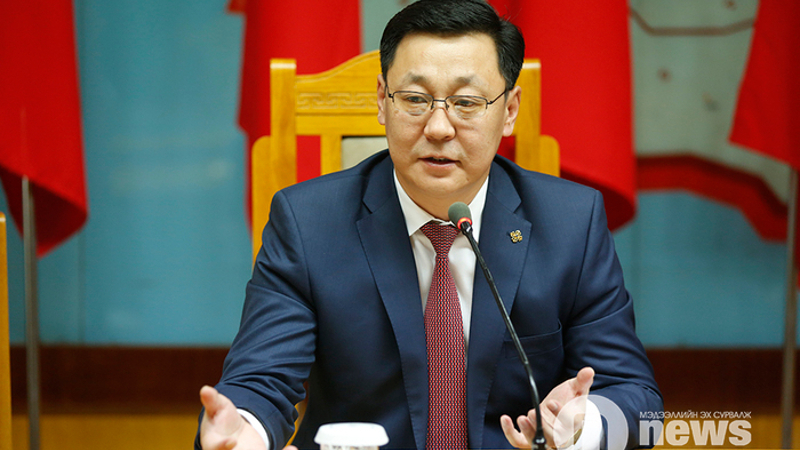 J.Erdenebat recalled that it had taken comparatively little time to make significant progress from signing a memorandum on trade and economic cooperation to reviewing specific initiatives set to intensify mutual trade and remove trade barriers. The working group on Mongolia-EEC cooperation held its second meeting in February 2017. The sides adopted a plan of action for 2017-2018 in trade policy, customs administration, technical regulations and harmonisation of veterinary and phytosanitary standards and requirements, agricultural development, and measures to provide the necessary conditions for fair competition. The Mongolian prime minister has invited the EAEU to consider establishing a Eurasian transport and logistics network - the China-Mongolia-EAEU; this could become another powerful driver of growth to accelerate trade and cross-border economic cooperation. The sides also agreed on organizing the first Eurasian business forum in Ulaanbaatar, Mongolia in autumn 2017.